I forgot to put pictures with EPG window (maybe the forum restricted the upload, so I put links now). 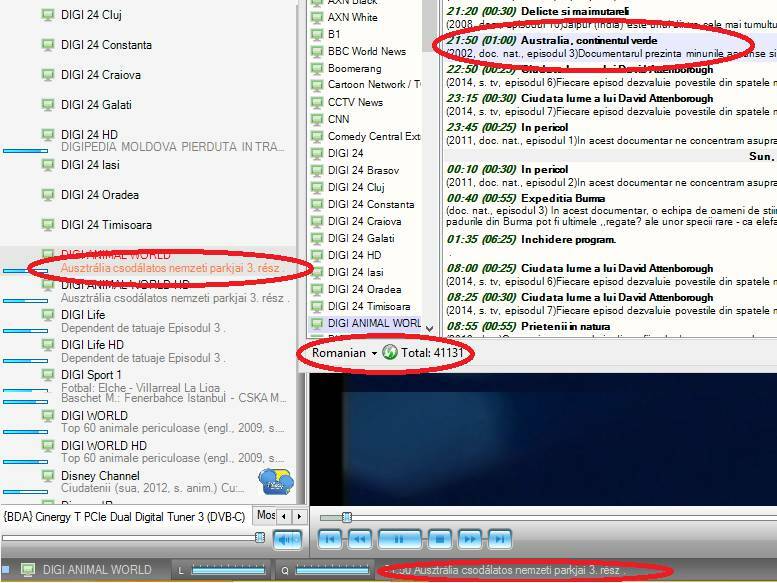 In EPG window I already selected Romanian, but as you can see in status bar, the description is in Hungarian. I recorded 5min and sent you an email. 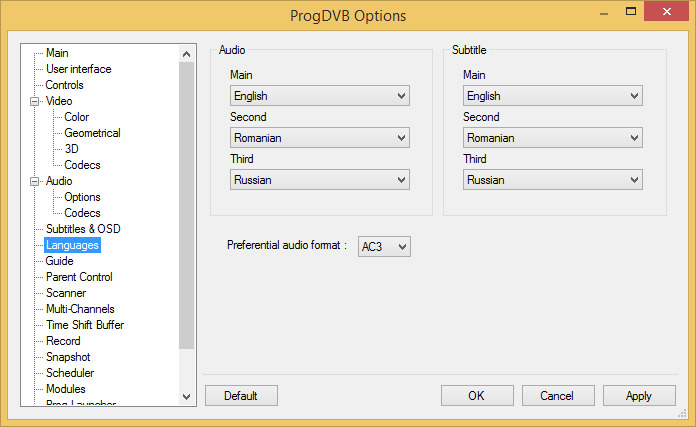 And sometimes the audio is Hungarian, even if the language option is set to English primary, Romanian secondary and I have to change the audio manually. But after a program restart, it will start again in Hungarian. (Just some programs have dual audio).